Promotion with the Nu-Ear LOOK Premier! Buy one aid and get the 2nd one half off! LOOK hearing aids are designed to receive TV, radio and stereo sound directly to your hearings aids wirelessly! If you’re having issues with these devices the LOOK can help you feel more comfortable. This product has the ability to adjust the output from the aids independantly from the TV, radio or stereo. By doing so this makes listening clearer, sharper, and better for you and more comfortable for your family. You also have the ability to use a remote control with these aids, making it easy to control volumes and change programs within the hearing device. 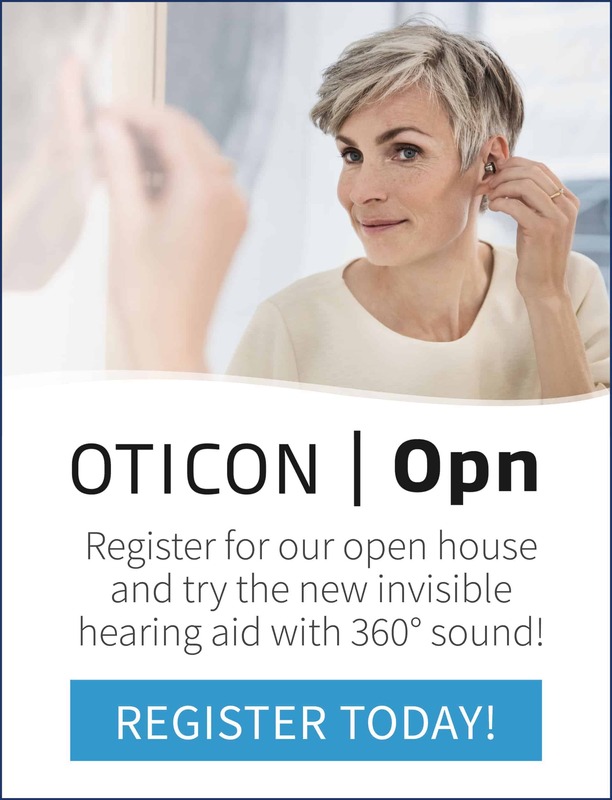 With the advanced feedback management technology and speech intelligibility enhancer, these hearing aids are worth taking a LOOK at ! Fit comfortably, customized for your ears. For more information please don’t hesitate to call or book in an evaluation and consultation.